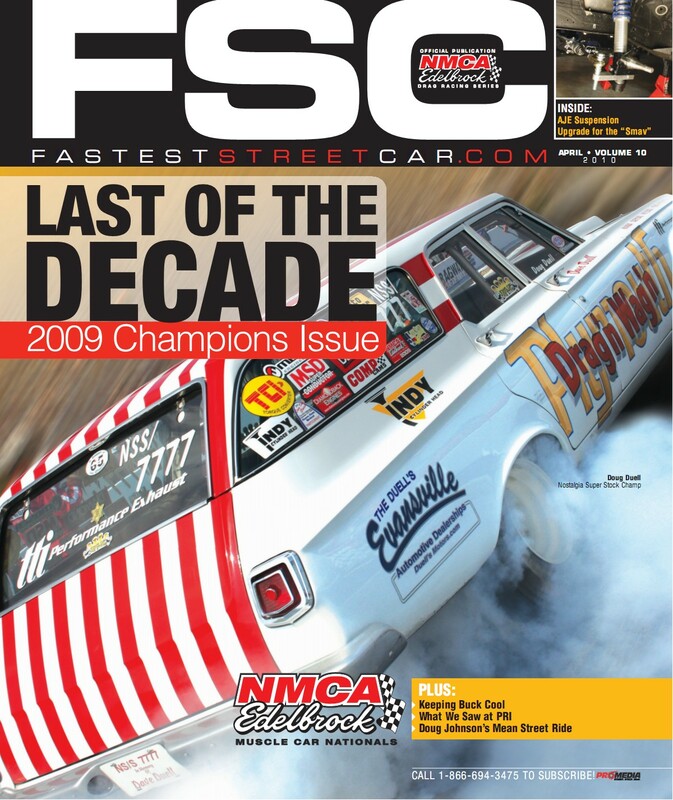 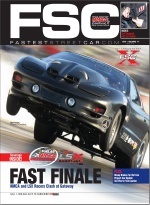 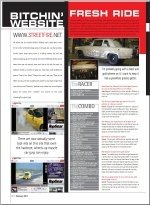 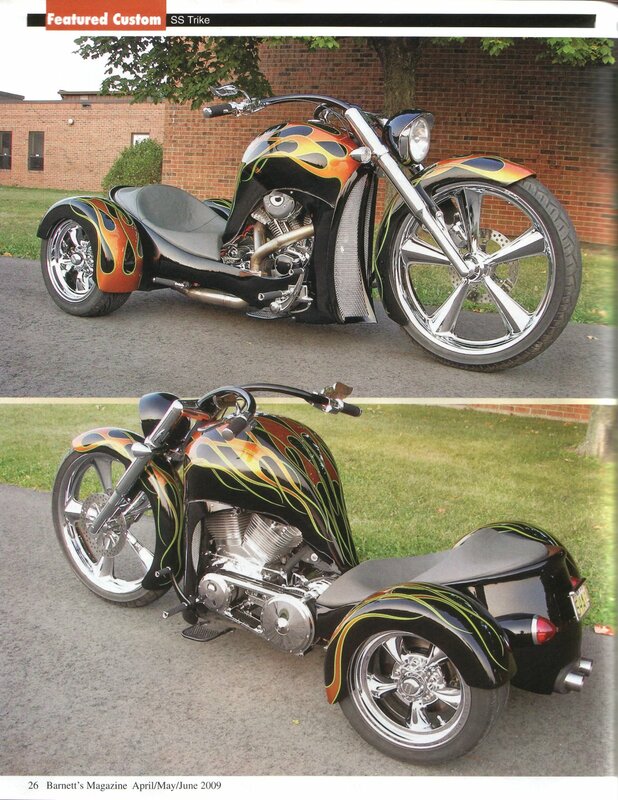 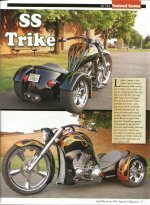 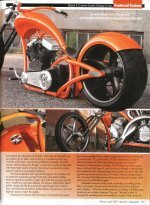 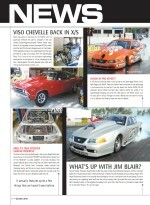 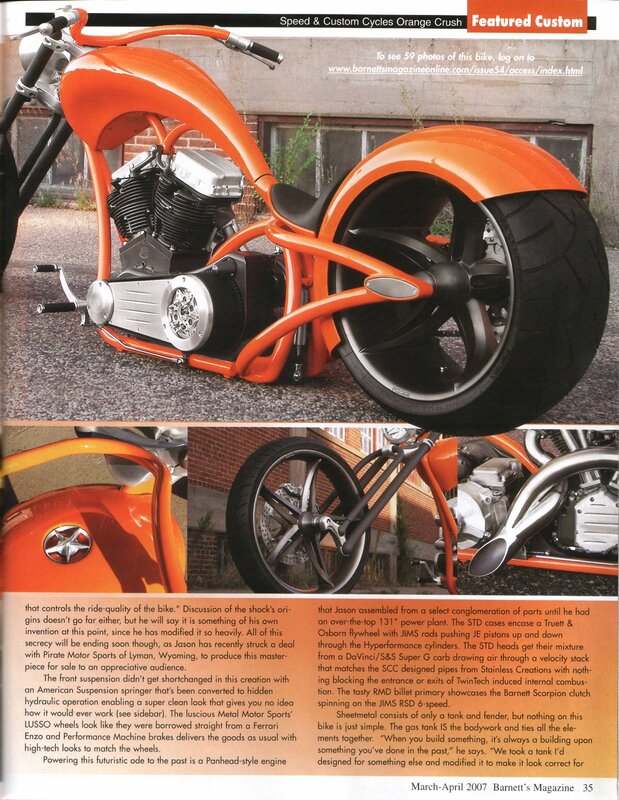 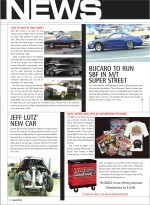 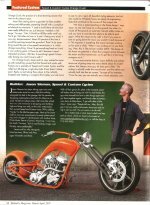 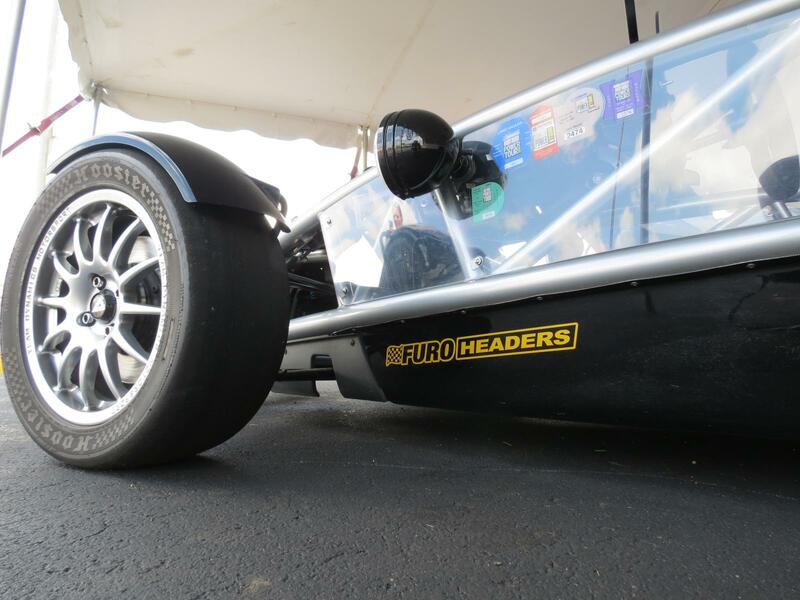 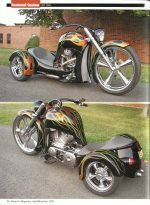 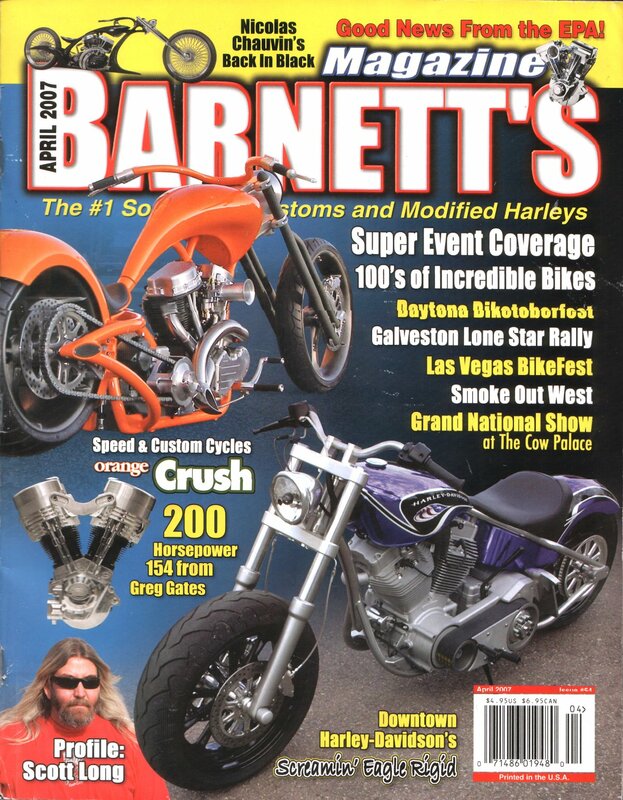 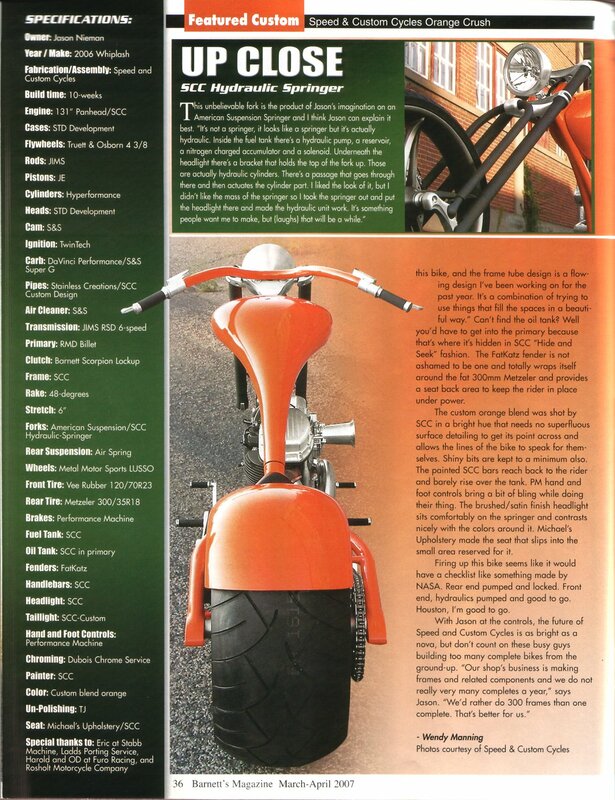 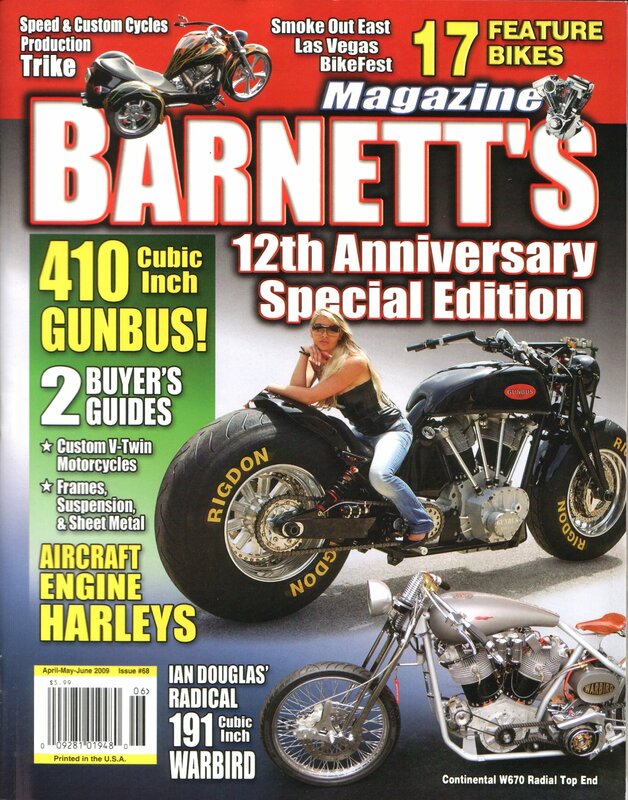 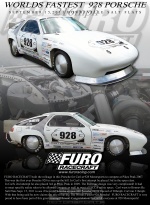 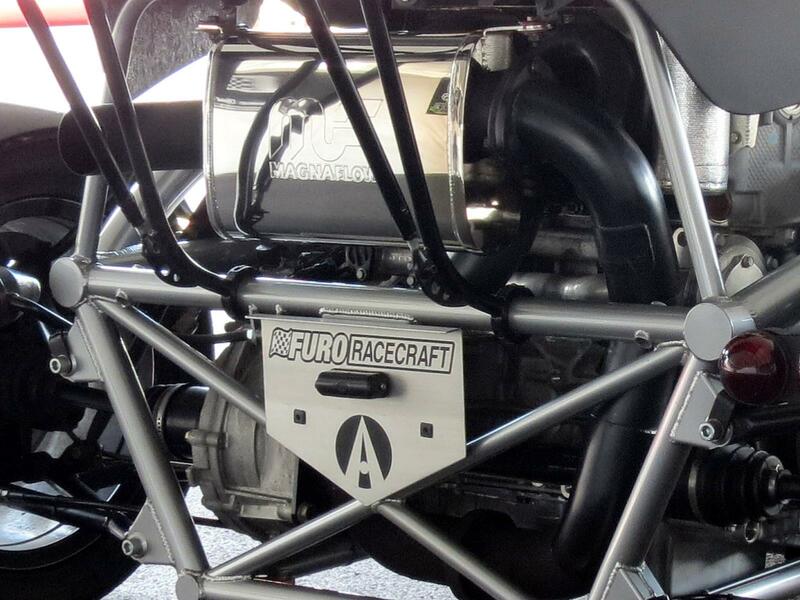 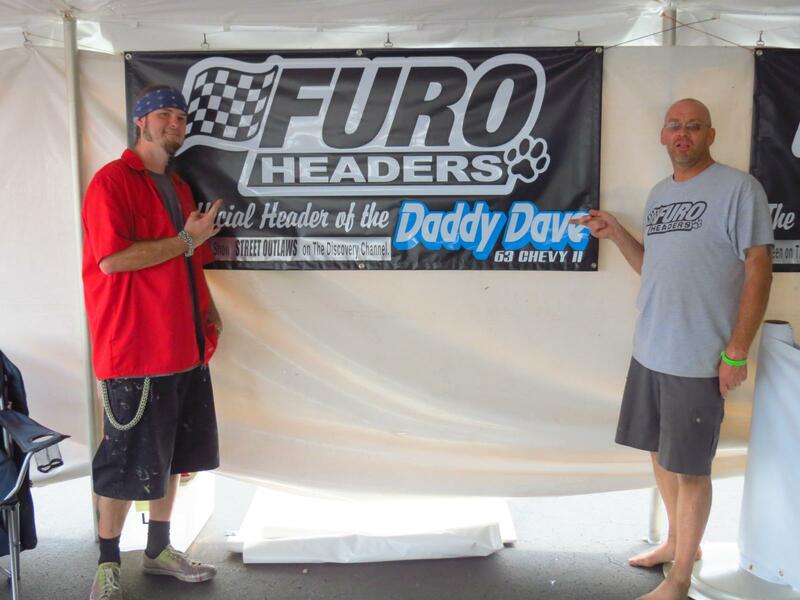 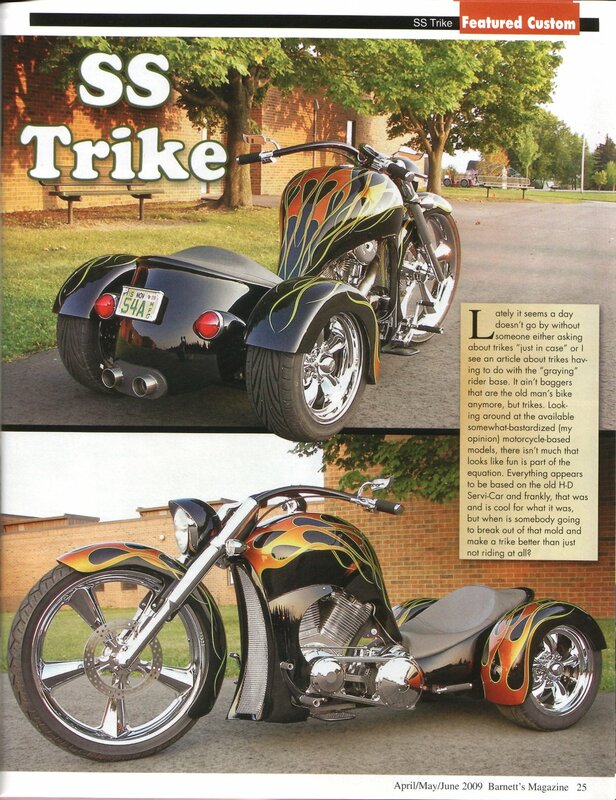 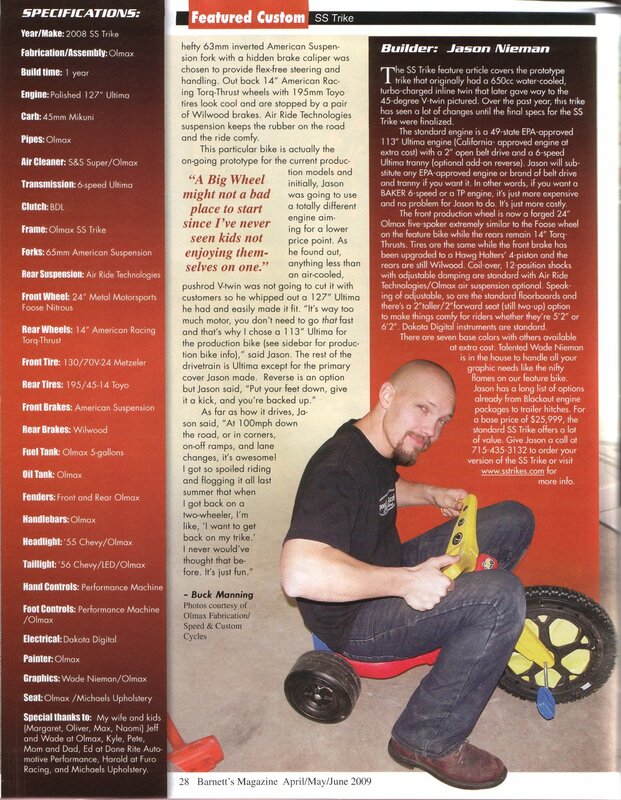 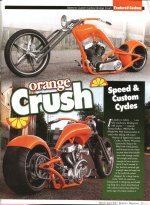 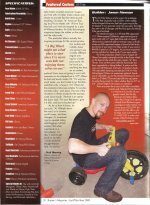 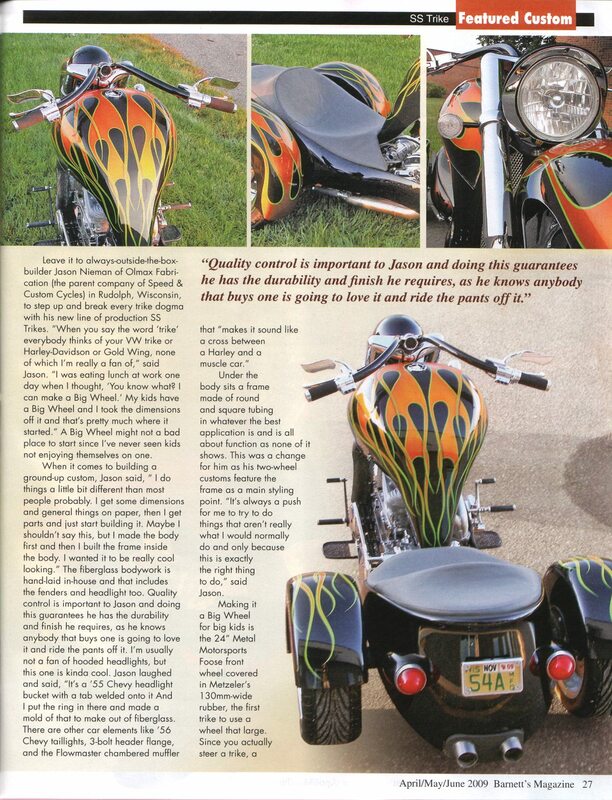 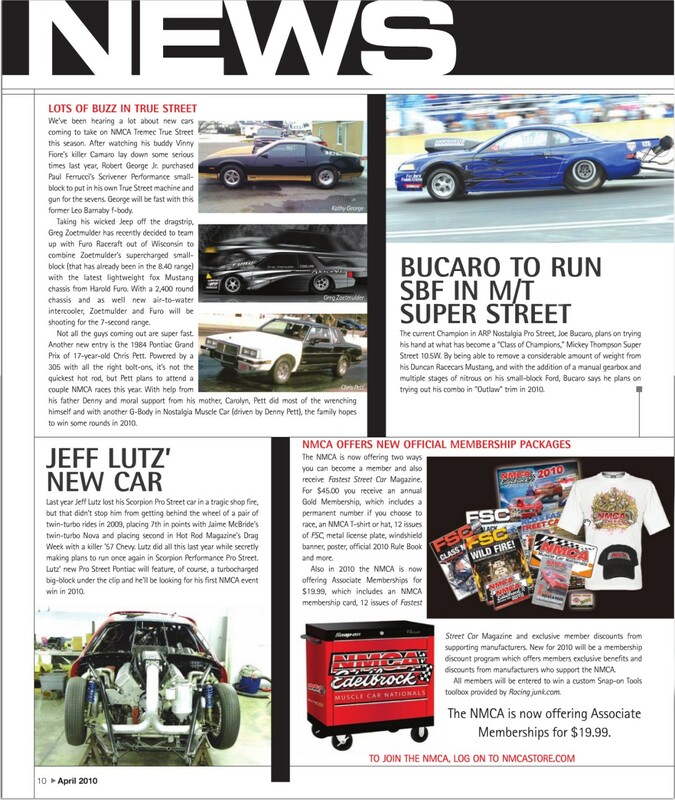 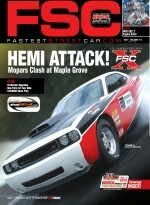 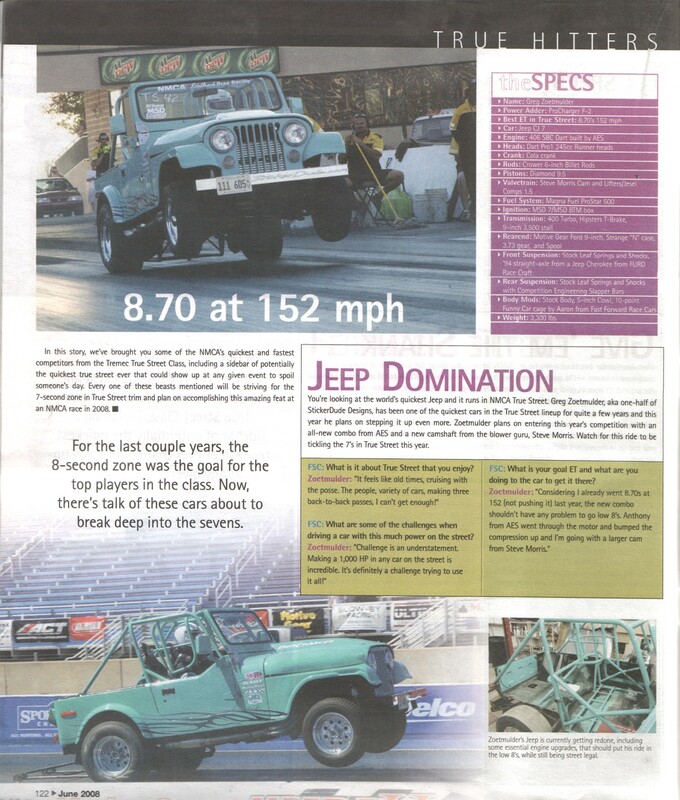 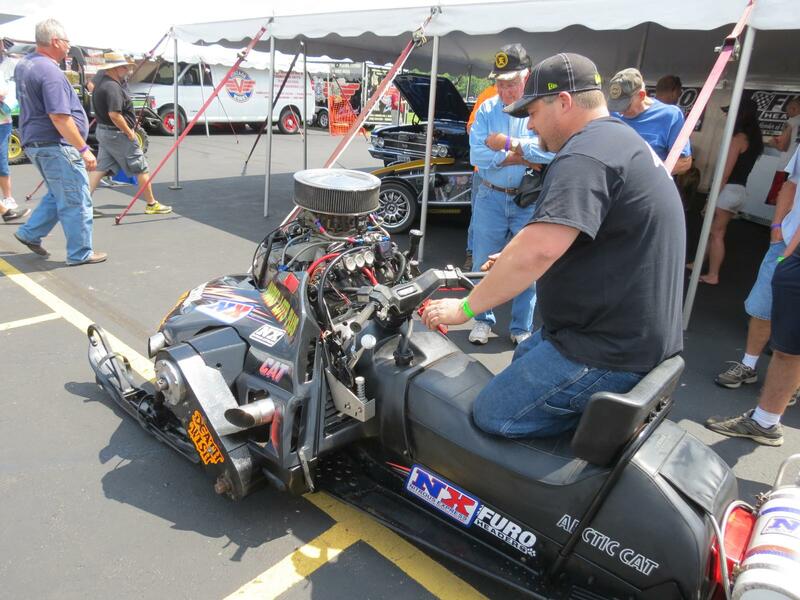 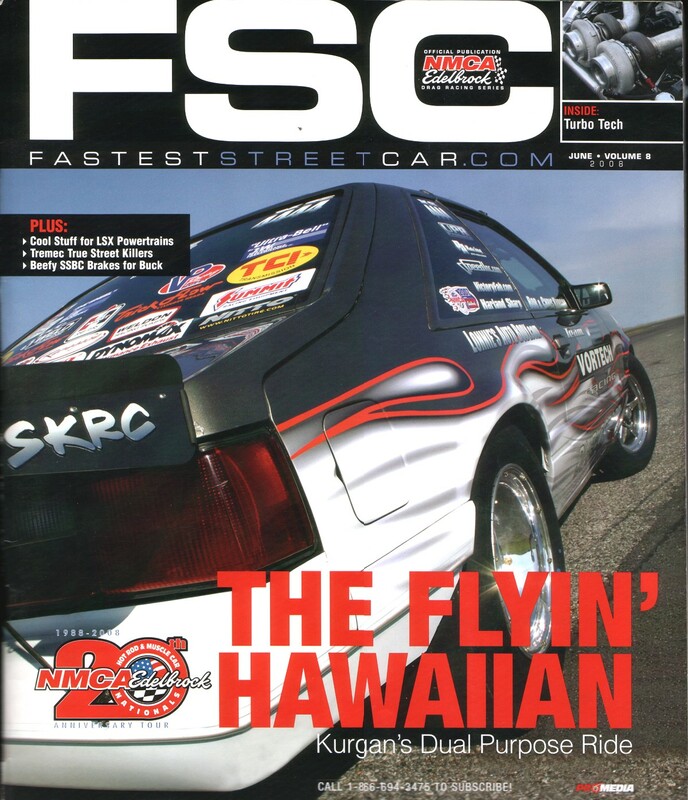 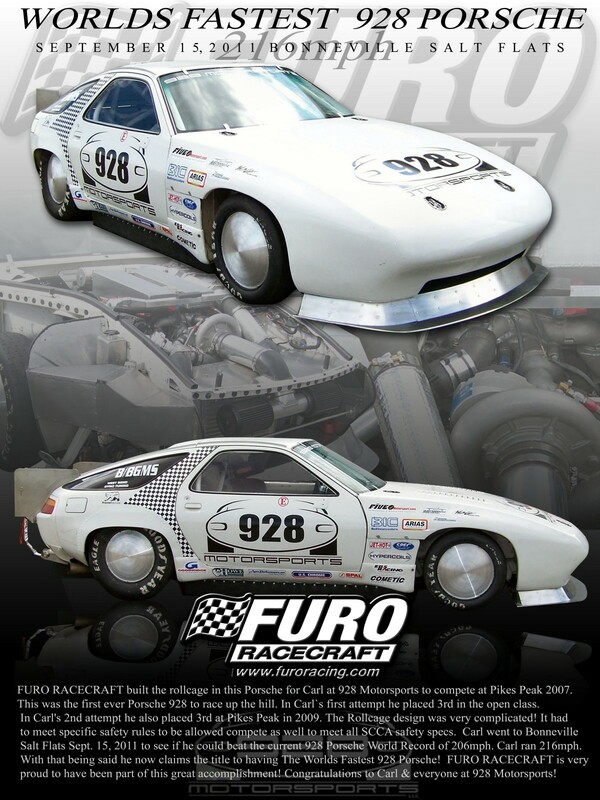 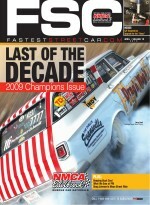 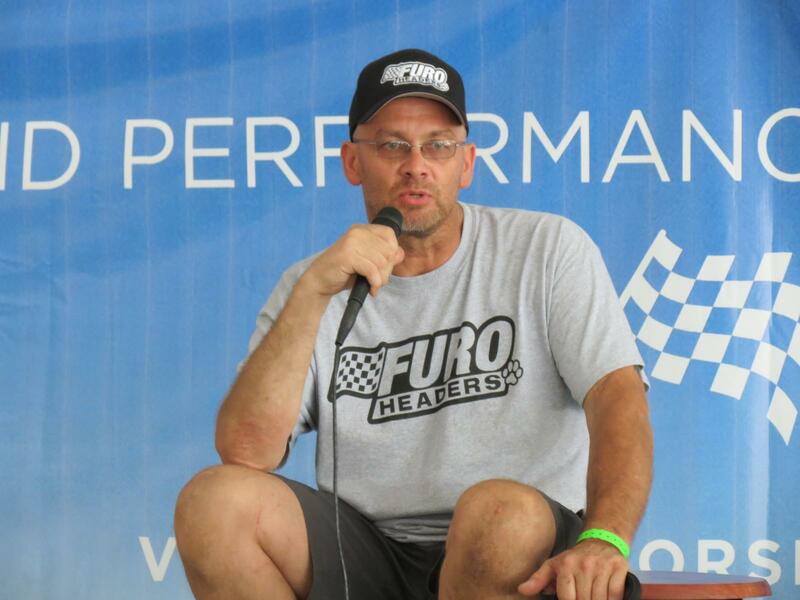 Several Furo Racecraft projects have received recognition in magazines, newspapers, special events, and on TV. 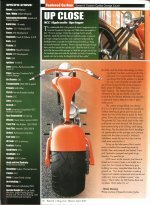 You can find a number of articles below. 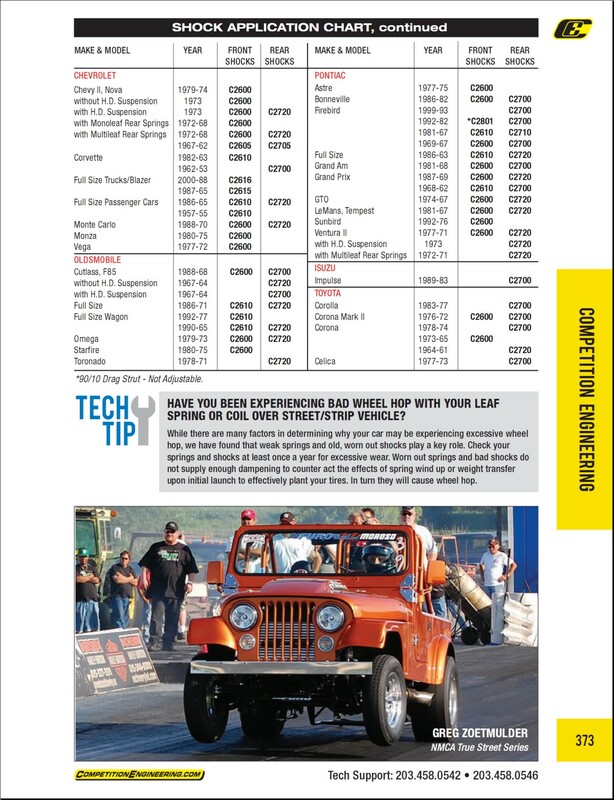 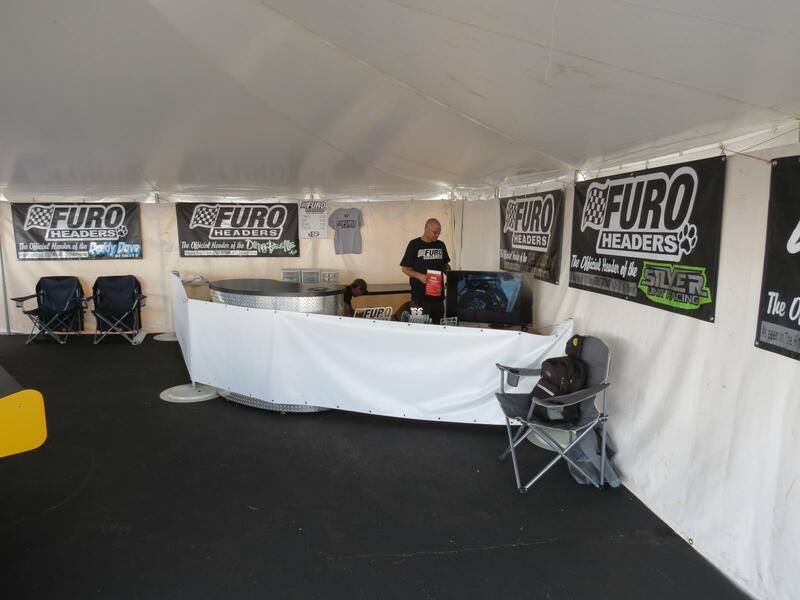 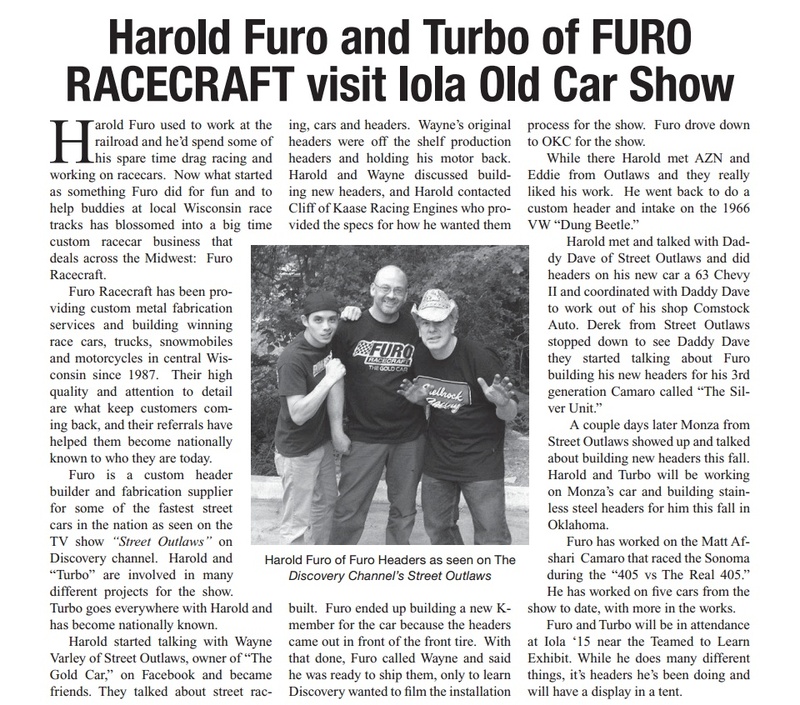 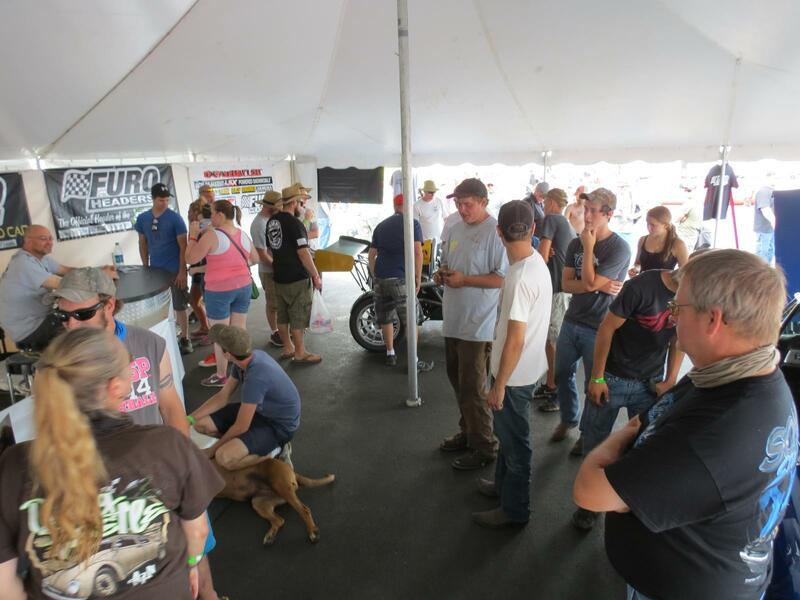 Furo Racecraft was featured in an article in the official program guide for the 2015 Iola Car Show and was in attendance with an exhibit at the show, bringing several customer vehicles that show off the shop's custom fabrication work. 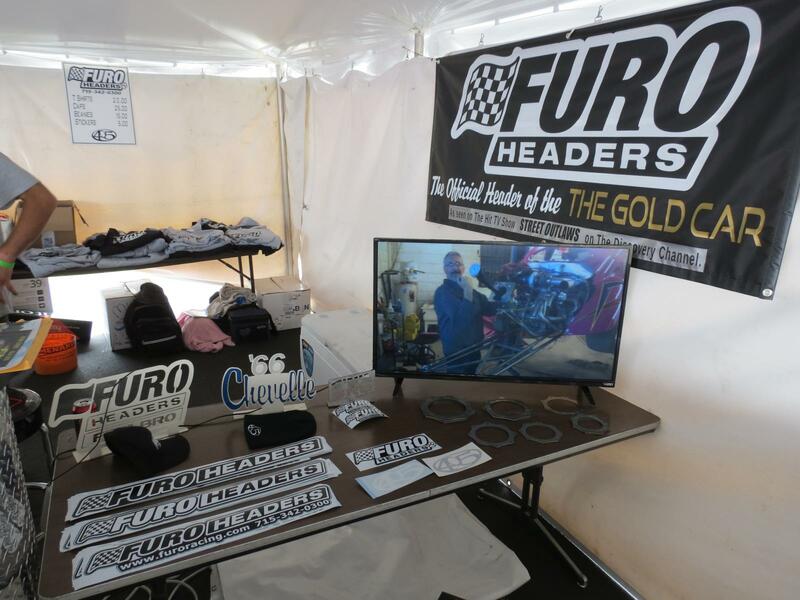 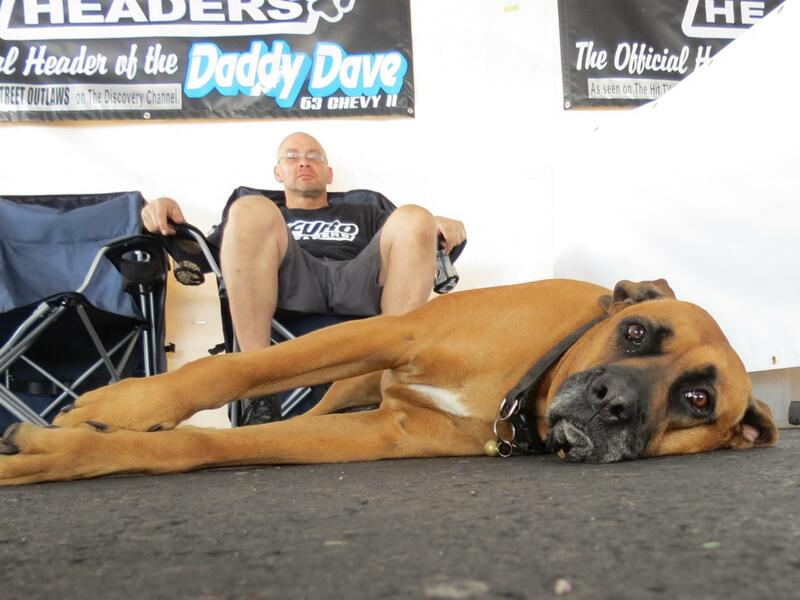 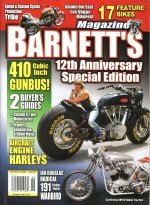 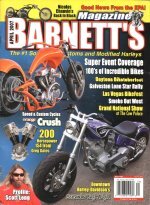 Harold spoke about the services offered by the shop and his role behind the scenes on the Discovery Channel show Street Outlaws. 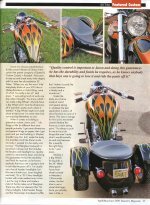 View photos from each of the vehicles here. 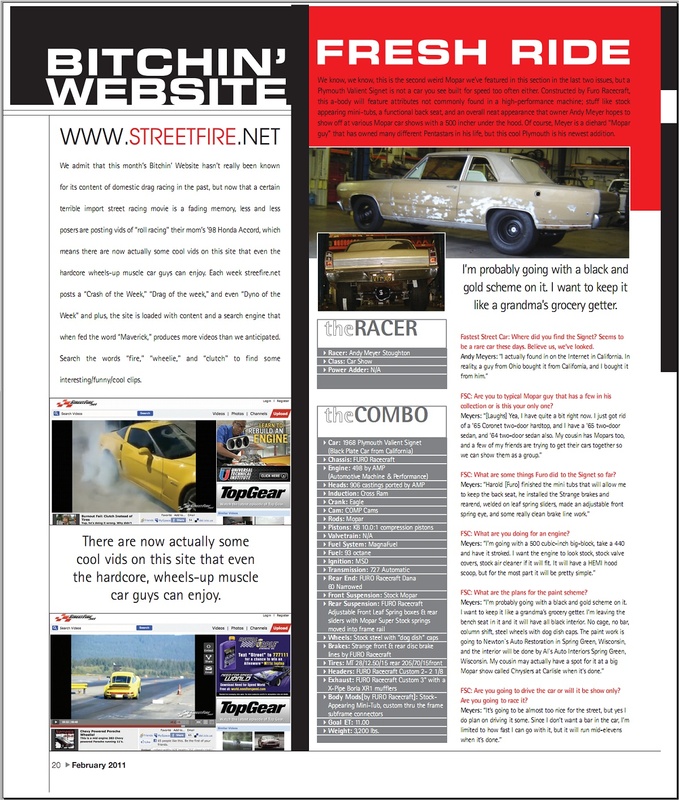 Hover your mouse pointer over any of the magazine thumbnails below for a description and click for a larger scan. 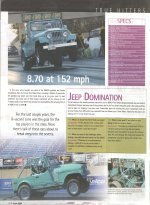 IMPORTANT NOTE: If scanned article text is not readable, your browser may be resizing the image. 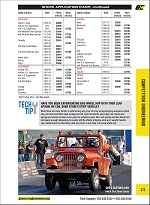 Click HERE to learn now to prevent your browser from shrinking images. 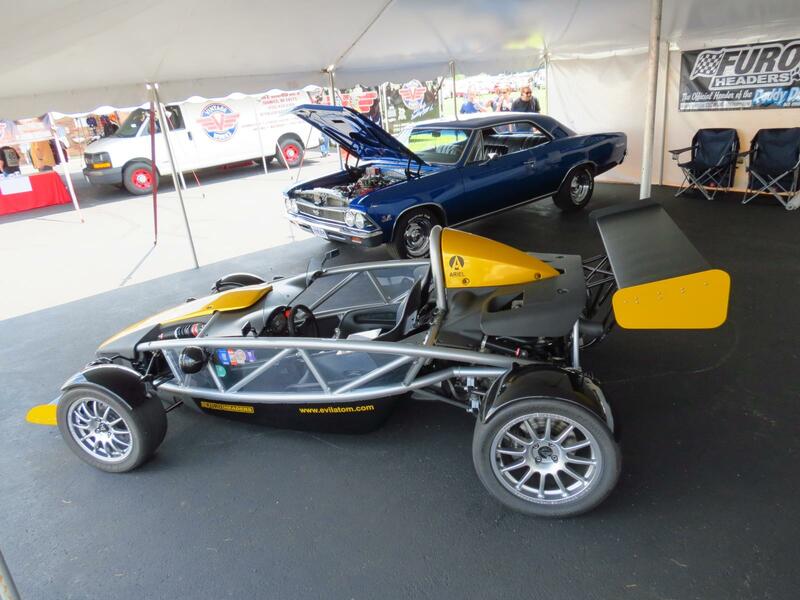 View more photos from this vehicle on 928 Motorsports' website here. 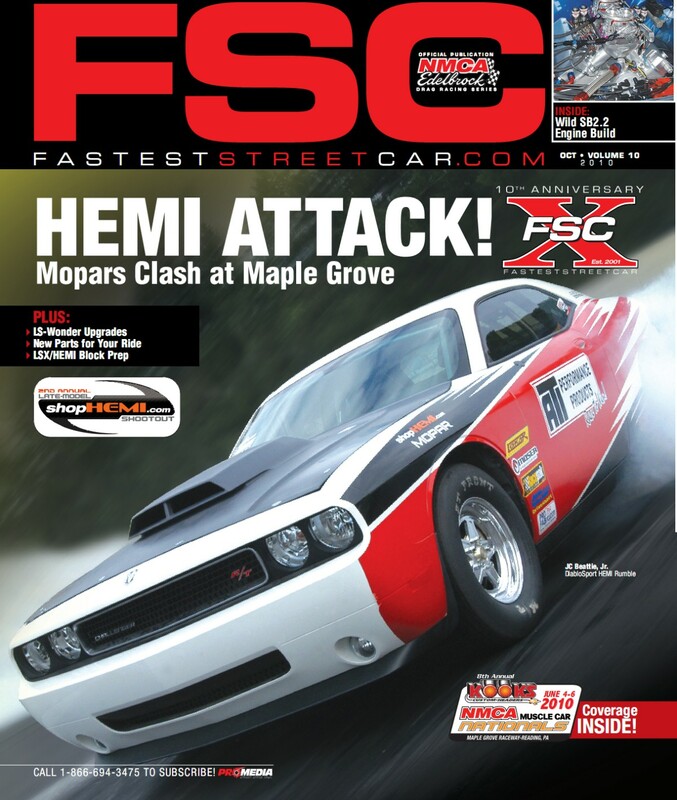 View more photos from this vehicle on FSC's website here.